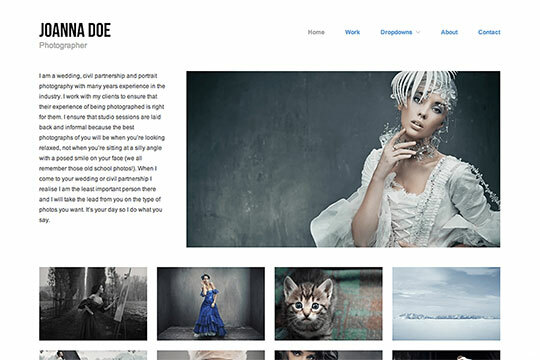 I hasten to share a new selection of WordPress themes for a photographer to create a portfolio. There is a dime a thousand of photographers and in order to stand out among the competitors, one has to take not interesting photos only but also represent one’s pieces with some flair. There is little difficulty in using WP themes, setting a layout and fill a portfolio in with. There are many interesting flavors in the selection. A radical departure of this selection is a photo-blog feature. In most cases, the blog is a base for a portfolio list, which in its way enriches the portfolio with juicy details. If you work on a portfolio website not for yourself but for a client, free of a high-quality photo might be in use for presentation, which is available in image banks. A cool theme in the manner of minimalism. 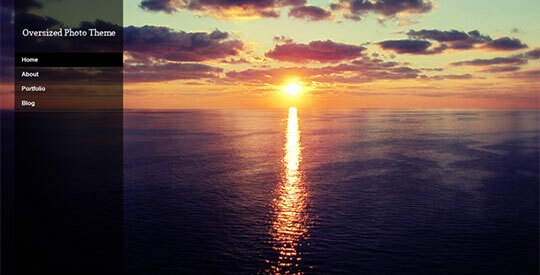 It contains a full-screen navigation menu, a description and a portfolio on the main page. It fits all right for photographers, designers, and artists. 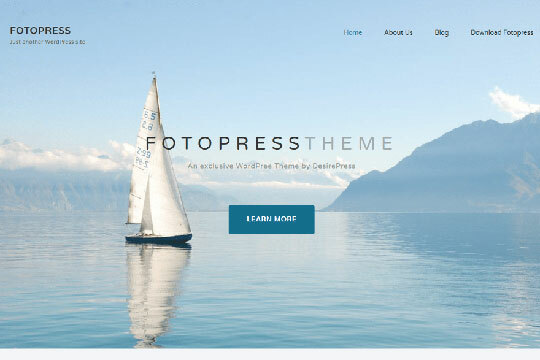 WordPress theme in the manner of minimalism for professional photographers. A logotype, navigation menu, social buttons, and a portfolio in the manner of Pinterest are reflected on the main page. Also, images can be uploaded on the same page. 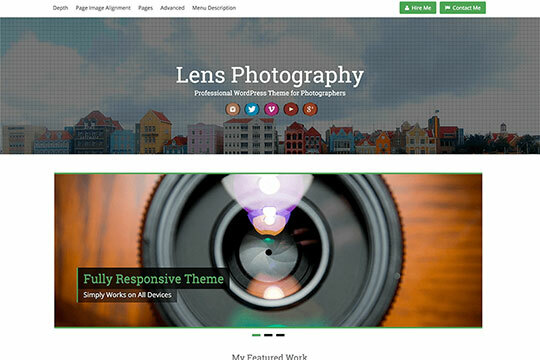 It is a WordPress photographer portfolio theme. It includes a full-screen menu, a gallery with works uploading. If to click on the image, it opens a full-screen image on a new page. 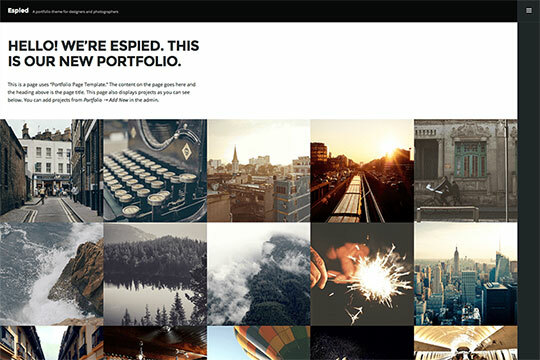 A free of charge portfolio and a photographer`s blog theme. There is a navigation menu with drop-down lists, an image slider. Guiding an image of a gallery a description with the date of adding and comments comes up. One-column site with a slider of articles. A photo gallery in the form of a lath with big images. 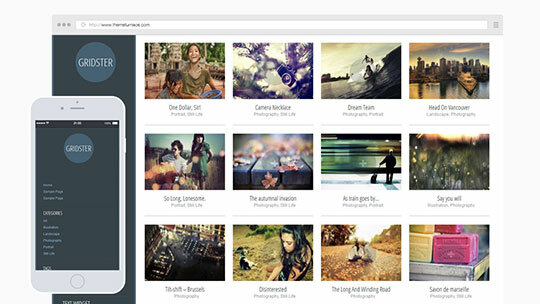 It is an excellent solution for a photo blog and a portfolio. 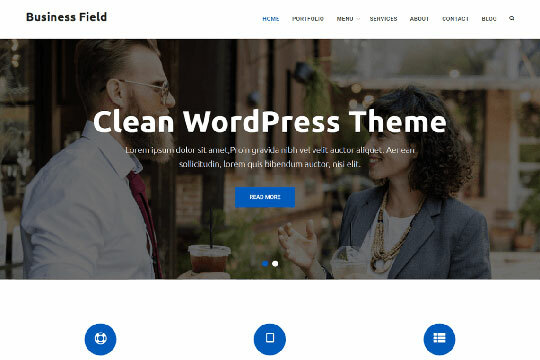 You may also like: 10 Awesome Multi-Functional WordPress Themes for your Website 2018. Quite a simple theme in the manner of minimalism with the focus on photography. It fits well with a blog and a photographer`s portfolio. 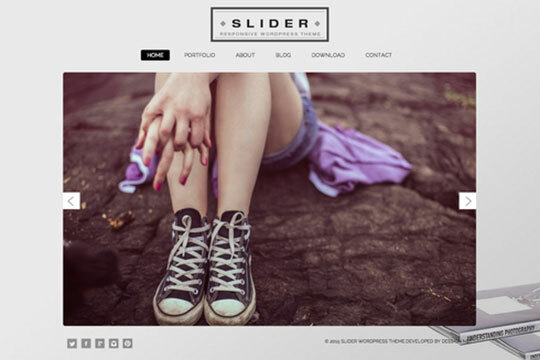 WordPress theme in the manner of minimalism with jQuery slider, a great gallery, and a blog. It includes a great number of shortcodes, a filter of themes in a portfolio, a client`s list and AJAX contact form. A simple photographer portfolio website. 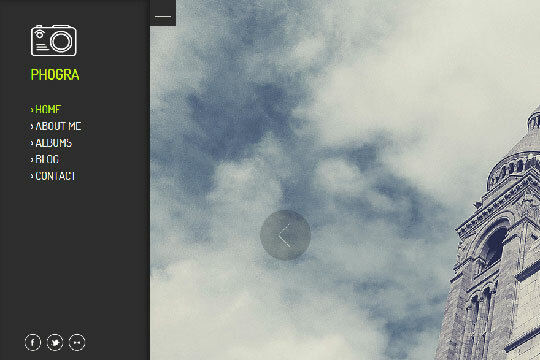 Peculiarities: a design-oriented to images, lightbox gallery, widgets, a menu with drop-down lists and other elements. 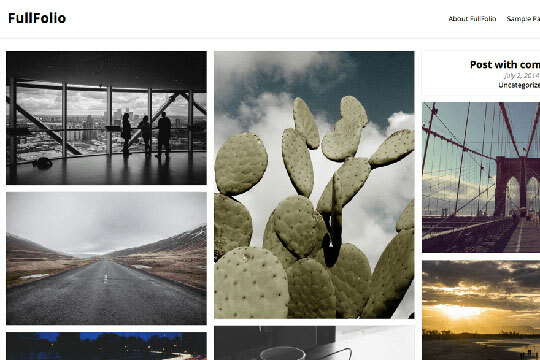 WordPress photo-portfolio with a lath in the manner of Pinterest. It has a slide navigation panel, social buttons, a blog. It looks very interesting and effective. 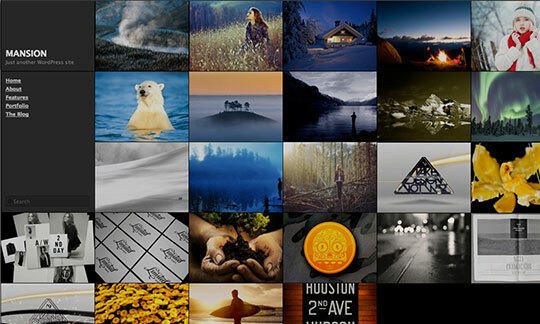 An ace-high theme for photographers. It meets a visitor with a full-screen jQuery slider and fixed navigation menu in the left part of the screen. It has a portfolio with lightbox images and a blog. A full-screen slider keeps on changing photos regardless of where you are located. A theme with the same host of functions as the previous one. The only thing different is a fixed menu, which is located above the screen. Truly an elegant portfolio of a photographer in the manner of minimalism. Peculiarities: a slider with different change image effects, 3 color backgrounds (white, grey and black), photos are taken to themes, the images are opened in a modal window, a blog, a room for contact information. 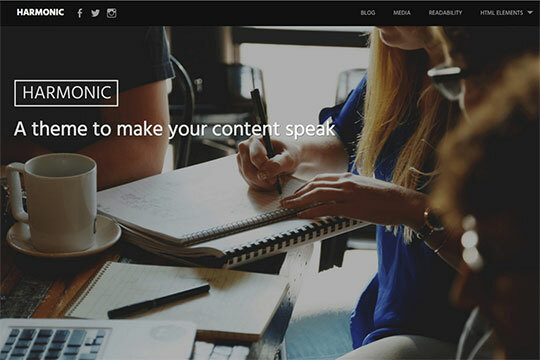 You may also like: 13 Premium WordPress Themes Great for SEO and Marketing Campaign. An edgy WordPress portfolio. It contains a menu with drop-down list, a slider, пa portfolio, a pretty blog, SEO optimization and others. It is distributed with GPL License. 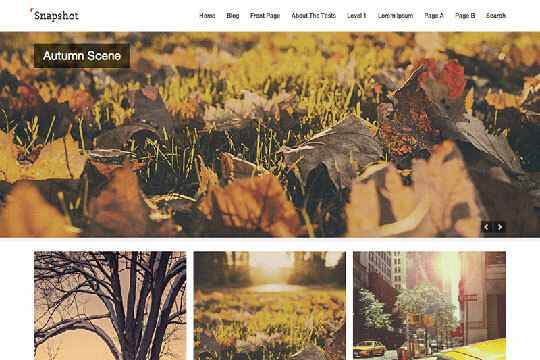 An easy theme for a portfolio website or a photo blog. There is a slider of images (a description of a current photos shows up while guiding), a lightbox gallery, a blog with various article formats, contact form and many more. 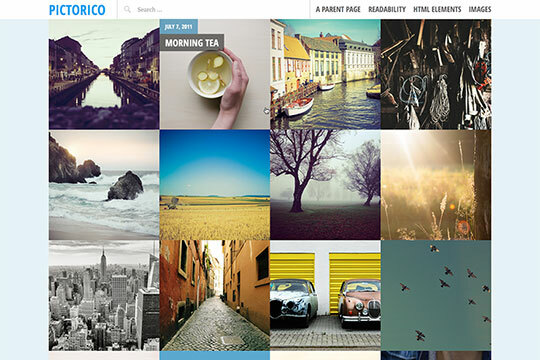 A website is an eye-pleasing looking and no elements distract from a photo gallery. 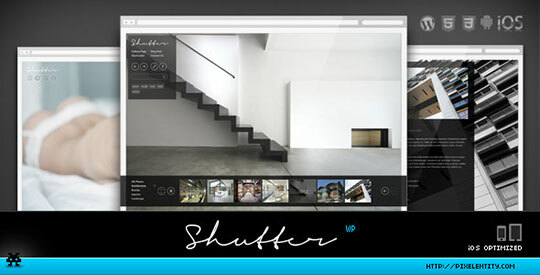 A fashionable website with a full-screen slider and a slide navigation panel. 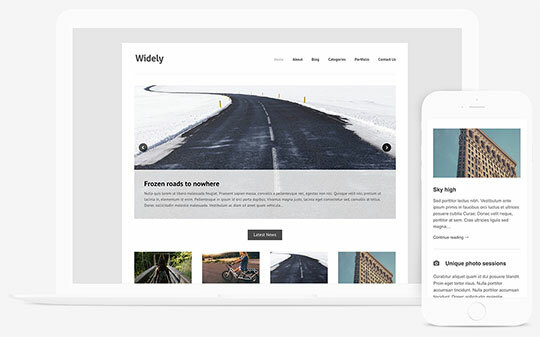 This theme has a pleasant blog structure, a great portfolio works of which are looked through and then again, by means of a full-screen slider. In general, a very good-looking theme. A theme for a traveler photo blog. There is a full-screen image, a fixed menu, a blog with different kinds of articles including a lightbox gallery in a brick style. It looks quite all right. 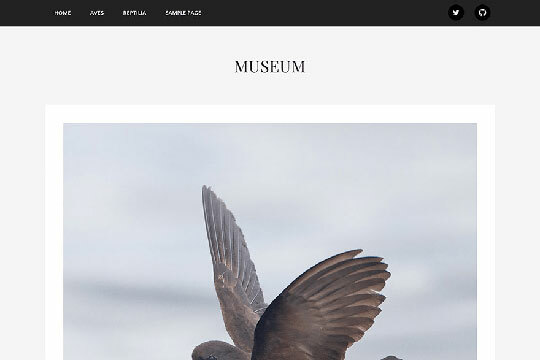 An elegant theme for photographers, designers, and illustrators. Preview of the articles is accomplished in the form of a photo with a title, their grouping in accordance with topics let it make a vivid presentation. 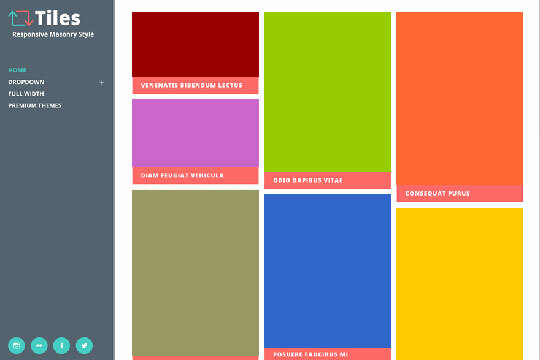 A stylish solution for a portfolio presentation in the form of a full-screen slideshow. It includes a resizable menu, advertising banners, different kinds of articles, miniature show. Also, an author wrote down a screencast in order to show how to add the elements to a slideshow. A simple theme with a gallery of photos and a blog. 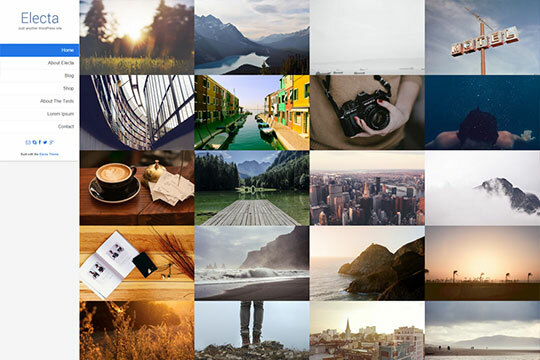 Photo galleries are opened up in a modal window with a comfortable navigation. You may also like: 7 Useful WordPress Themes & Plugins for Forex & Stock Market Websites. A theme is in the manner of minimalism with a horizontal scroll. It looks elegant and creative. 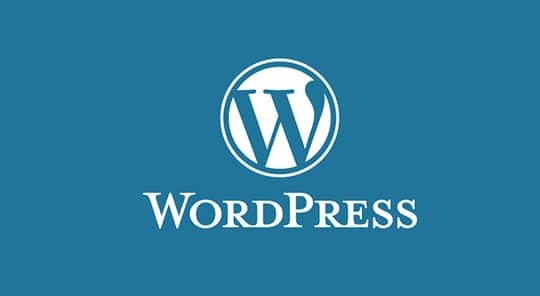 A logotype, a slogan, a button for a full-screen menu opening, a vertical preview of photos and social networks buttons can be seen on the main page. The menu contains a navigation through the site and additional widgets. 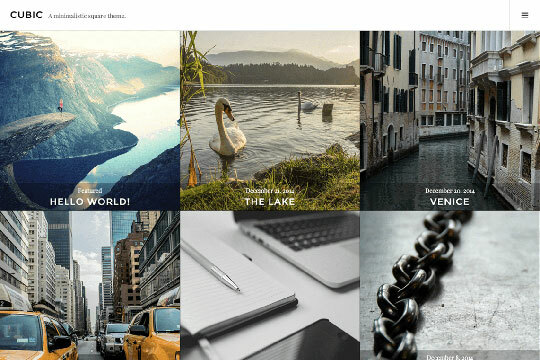 An easy theme of a photographer portfolio. A gallery is Pinterest like. Also, there is an option to place photos in accordance with categories. A theme with a brick panel. Scrolling down, additional works are uploaded. It contains a multilevel menu, one place for widgets, blog page numbering at search request lending, a comment form, and other peculiarities. 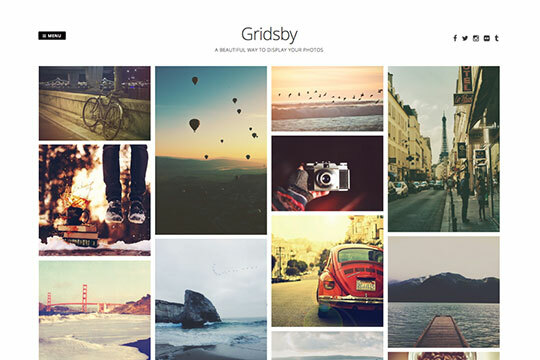 A theme fits well for a blog and a portfolio of a photographer. Readymade photographer portfolios. 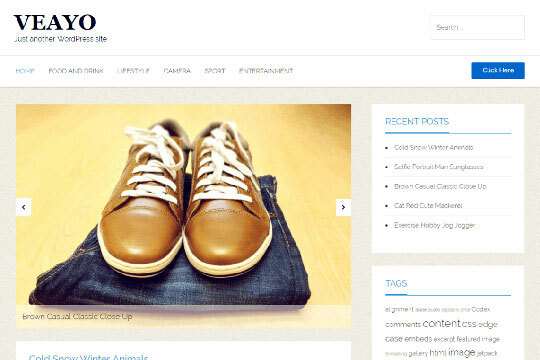 A theme includes a menu with drop-down lists, pagination portfolio, shortcodes, a blog with a selection of categories. If to click on an image — a photo opens up in a modal window. A portfolio website in contemporary style. There are a slider with miniatures, a menu with drop-down lists, advertising sections, a gallery with an option to look the photos through in a modal window and other peculiarities. A theme of a photo-portfolio and a blog. A menu is located to the left and goes up for the mobile version. A gallery is accomplished in a brick style and the images always go one by one close to each other. 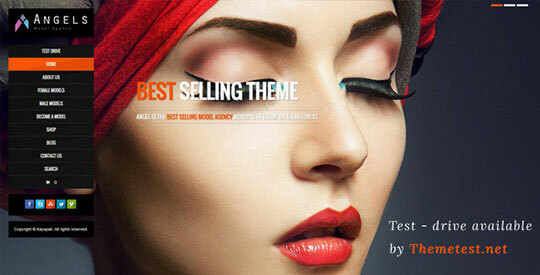 A theme supports WooCommerce, Site Origin’s Page Builder, Meta Slider plugins. A theme of a magazine format for a modeling business kind of portfolio. A comfortable filter of works, an opportunity to upload articles, a feedback form on the contact page. It is well optimized; the pages are uploaded very fast. 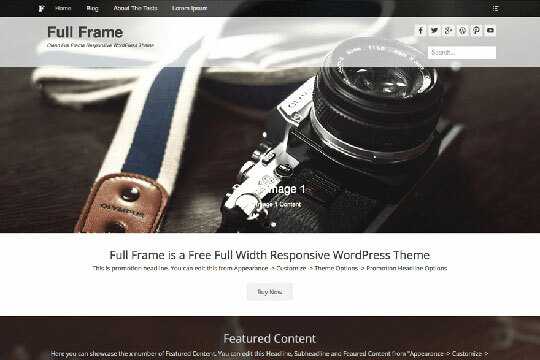 You may also like: 10 Premium WordPress Review Themes with Built-in Rating System. An accurate theme for a photographer`s, artist`s and designer`s portfolio. There are a logotype, a navigation, categories, tags, additional widgets in the menu. The menu itself is located to the left. Gallery of a portfolio is accomplished in the form of a lath. An easy theme of a portfolio with light formatting. Peculiarities: a pretty animation when a work comes up, navigation between articles, articles are accomplished in the form of a lath on the main page and have a page numbering. A theme of the portfolio website is with dark formatting. A gallery is accomplished in the form of a lath. Everything around the menu is covered with images. A theme for a photographer and a designer portfolio. Green is the active color. It supports Retina monitors. 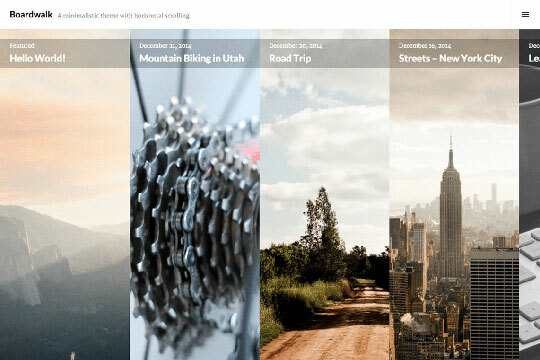 There is a title with Parallax effect, image slider, list of articles in the format of photos with titles. This article is written by Melisa Marzett. She is a great author who is currently writing for Royal Editing, enjoying it and eager to write more because this is the process during which she feels alive and her articles are full of life. 4 Types of Interactive Content to Use in 2018 for the Win! Hi Souvik! 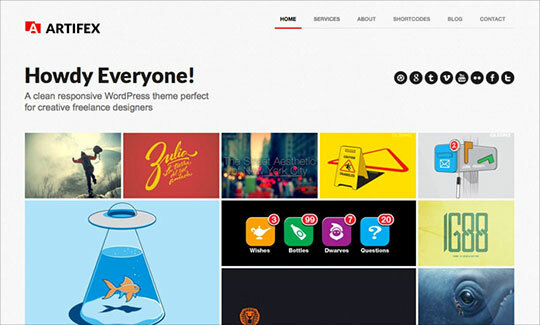 Very amazing collection of WP themes you have done. Thanks for your hard research. 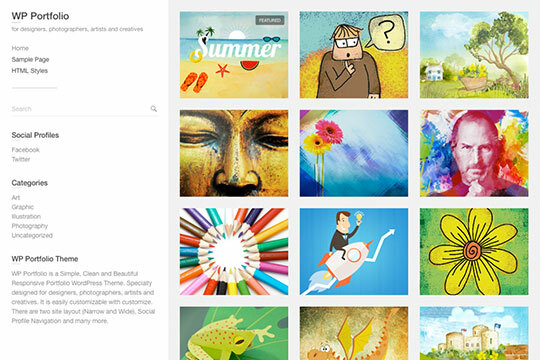 I also want to share one more Portfolio related WordPress theme called Probit. 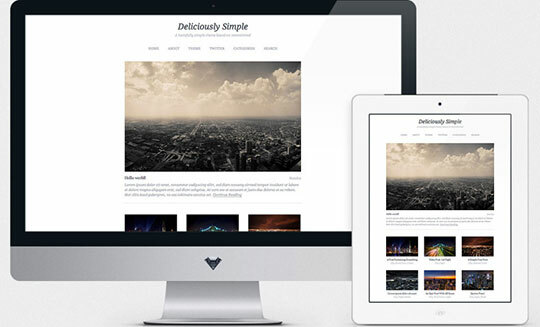 It’s a free and responsive theme that you can use for blogging. showcasing a portfolio or business websites. 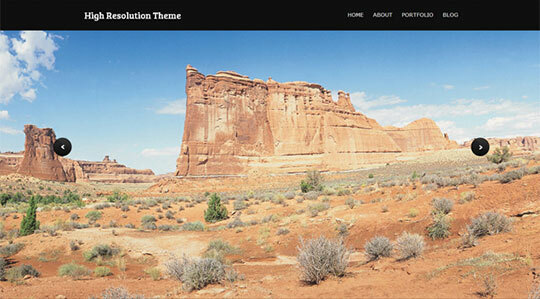 This theme is designed with the latest bootstrap technology to meet the Global competition.